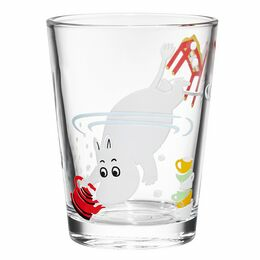 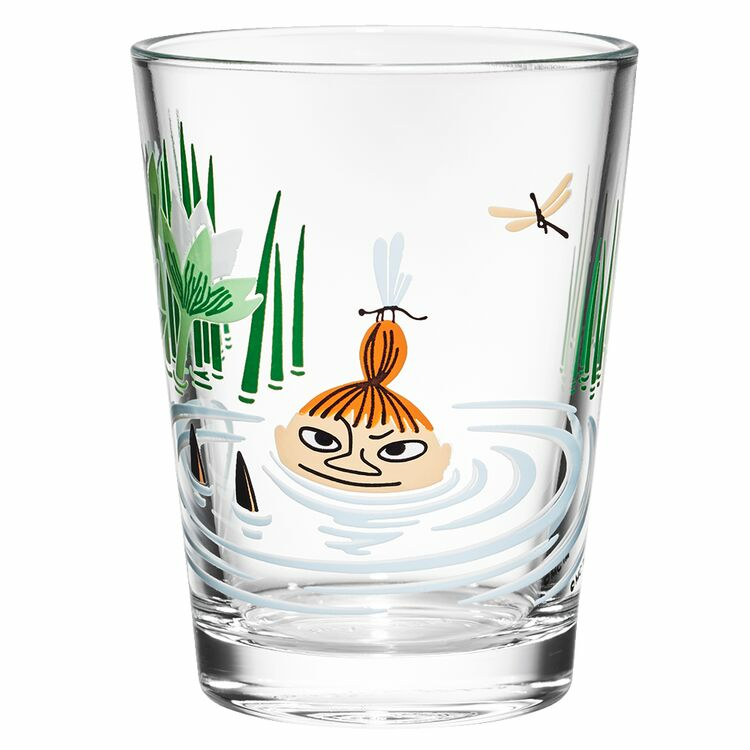 A delightful glass tumbler from the Moomin Collection by Arabia, Finland. 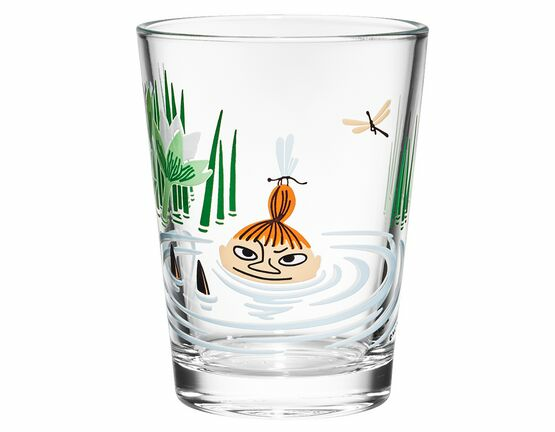 This illustrated glass features Little My swimming in a lake. 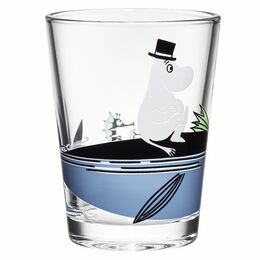 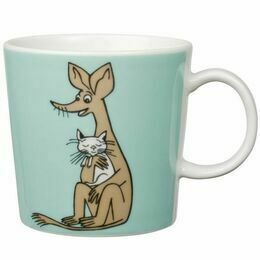 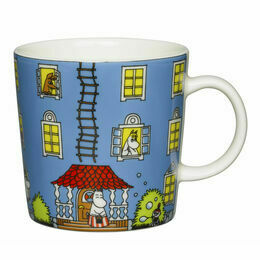 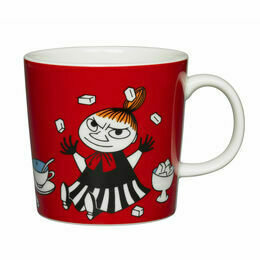 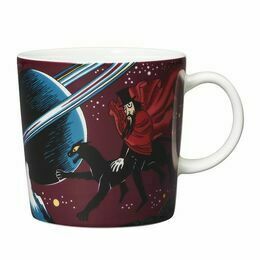 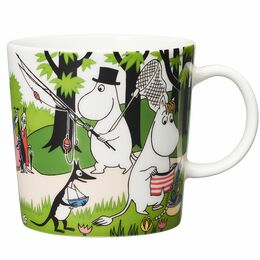 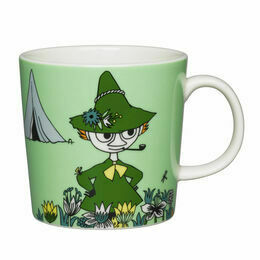 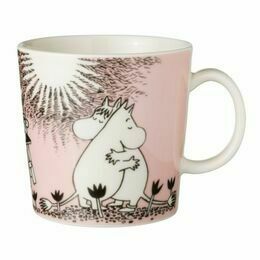 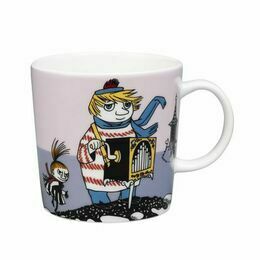 It is one of a collection of new designs and a must-have for Moomin fans!